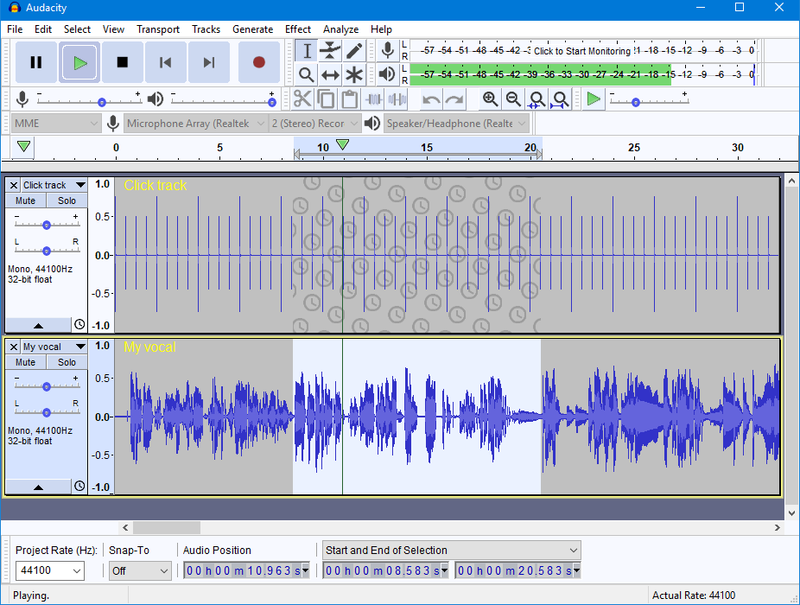 Audacity is the top open source option in Audio Editing. It is provided free of charge and offers a complete platform with professional specifications. Its capabilities start from the recordings. It can manage recording from Microphone, Mixer, any digital recording, and recently added the ability to record Audio Streaming. You have full volume control both before and during recording, while managing multiple recordings comfortably. With the various libraries it can manage almost any audio file, and the ability to manage different file formats at the same time will seem particularly useful to you. With the same comfort, once you have finished recording, you can select any file format you want to export.